TOSLINK or Toshiba – LINK is a connection standard for digital audio streams. It is a standard which uses fiber optic cables. The important feature of fiber optic cables is that they convert audio signals into light impulses as opposed to electric signals. TOSLINK cables usually transmit their signals as the red LED lights. 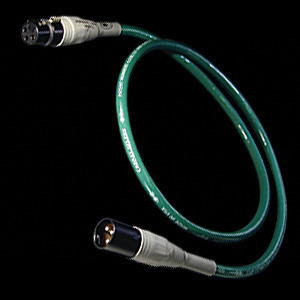 The TOSLINK standard was first developed by Toshiba to provide connections in its CS players. 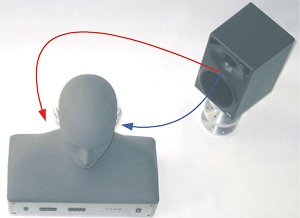 It soon caught on and became the most popular connection format for audio signals. 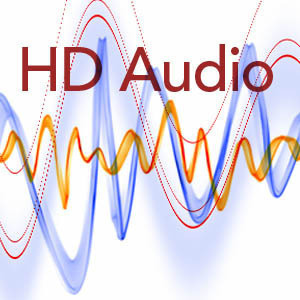 It is mainly used to connect CD player, DVD players, satellite dish receivers and other equipment which require reliable means of transporting audio signals. An important difference between TOSLINK and other audio cable formats is that since TOSLINK uses fiber optic cables, it is not susceptible to electromagnetic disturbance and line noise. TOSLINK cables are usually restricted to being 5m long. 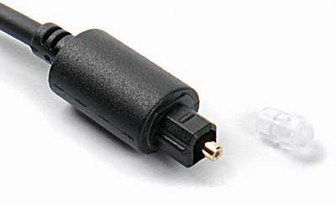 The maximum possible length for a TOSLINK cable without a signal booster is found to be around 10m.Depending on its application, TOSLINK cables may use 1mm thick plastic fiber optic wires which are inexpensive or for high quality equipment it may also use high quality multi-strand fiber optic cables. 183 queries in 0.459 seconds.